Devil is on the Space Bar, too. Last week I was on trip in Redmond. We stayed in Fairfield Inn, a really nice hotel. 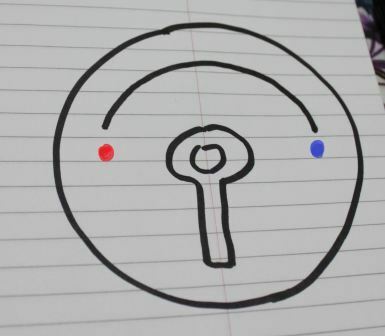 It was very clear that the red dot stood for “Warm Water” and the blue one for “Cold Water”. So, how do I get warm water? 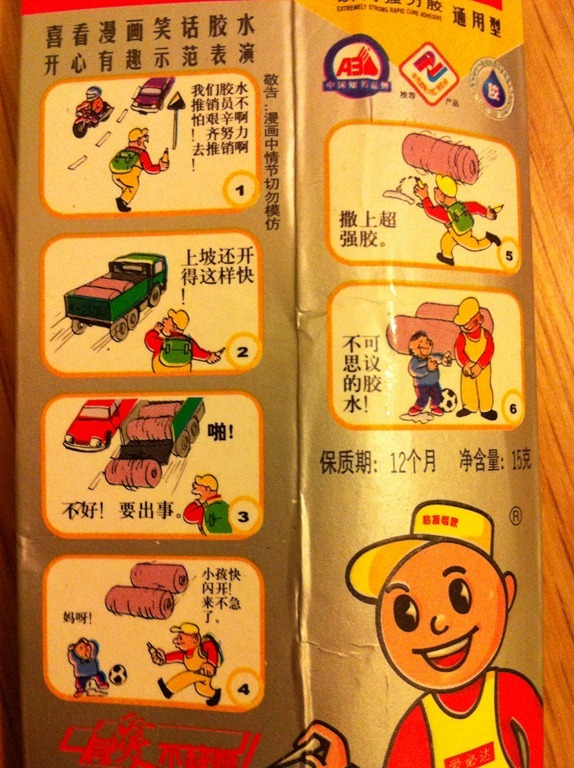 I tried below operation but I failed. It didn’t move. And I tried in the direction out of this page. I failed again. It’s a very good sample that the design is to make it look better but less workable. And the user’s model cannot map to design model very well. I would think to myself – DON’T HAVE THIS FAUCET IN YOUR SOFTWARE! *,** – Please refer to the book “The Design Of Everyday Things”, which I was just re-reading on my flight. No developers in this room! I believe it’s a very common scene that 2 (or unfortunately more) program managers argue in a feature design meeting. It’s more likely to happen in an early stage of feature design when everyone is not clear about how to implement the functionality. The discussion should be focus on setting the goals, target users, and the scenarios. According to my experience, the arguements are often initiated by introducing unkown factors of the how: “If we can have Scotty SDK to beam my cup to the tea room… If Scotty SDK is not public to 3rd party, we’ll have to…” But what’s more important is how user’s needs get met in the scenario: “I want to get a cup of tea without going to the tea room in person as I’m on a conf call.” The scenario may go well by asking a Star Trek fan developer to do you a favor. So the motto can be “No developers in this room” when having a feature discussion on early stage. Focus on how to meet user needs but not how to implement everything. Of course I mean don’t think like coding the feature on the meeting, but we surely should involve the developers! A very valuable learning from today’s Engineering conference is that when co-designing with your customers, don’t simply ask the stupid question of “what do you want us to design our software?” But observe their footprints of how they’re doing with their current pieces. The words from the customers may inspire you for further innovation but the footprints are telling the truth where you can address the real issues. I’d like to start the very first blog post with the mysterious button which bugged me for a while. 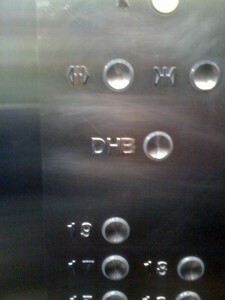 I saw this “DHB” button in the elevator of the hotel beside my office. So I took a picture with my iPhone, and forgot about it later. 1 month ago, I went to the hotel for my wedding again, and the button showed up again. This time I asked the girl behind the reception desk and she told me this button is for emergency. “OK, so nobody hits it?” I said. I believe nobody hits it but I don’t think it’s for alert. So I googled it and found out yes it stands for “Door Hold Button”.. So the lesson learnt is – Don’t put any DHB button in your software.